With March almost at an end, the number of Japanese artists announcing performances overseas continues to rise. 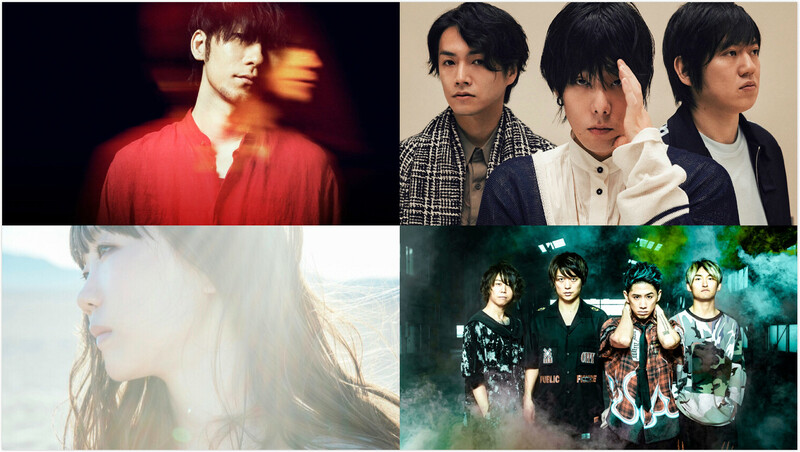 This is a list of 7 Japanese artists performing outside Japan in the first half of 2019. 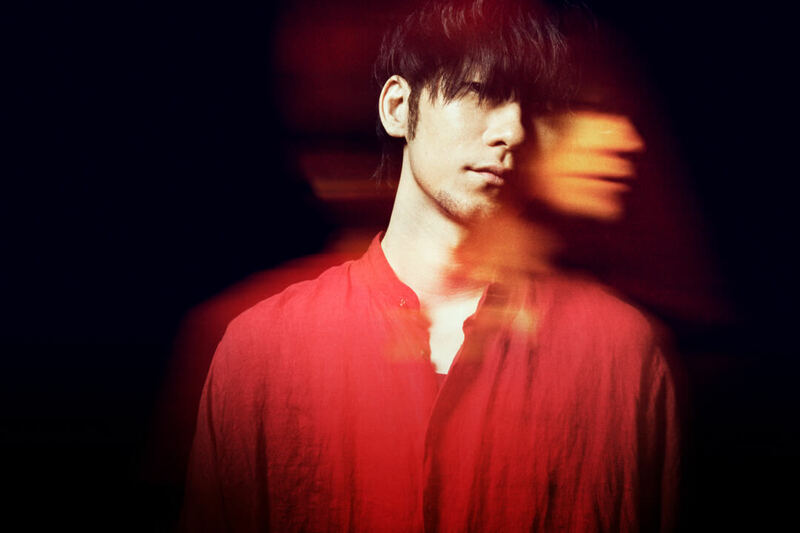 TK from Ling Tosite Sigure has received huge international attention for his collaborations with Tokyo Ghoul which have been enjoyed by countless non-Japanese fans on music streaming services. This includes unravel which was used as Tokyo Ghoul’s first opening theme, and katharsis, the second opening theme for season two of Tokyo Ghoul:re. The singer is set to take his ‘katharsis Tour’ to Asia this April. 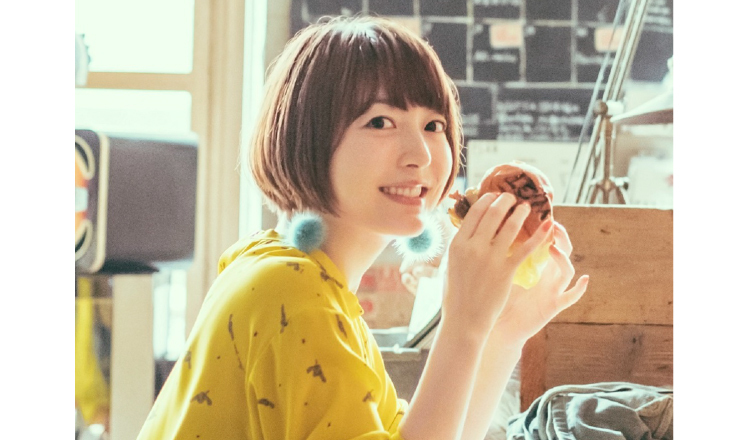 Kana Hanazawa is lauded for her immense work in voice acting. She is also hugely successful as an artist and singer. Hanazawa is set to become the first Japanese female solo artist to perform at the Mercedes-Benz Arena in Shanghai on April 14, 2019. She boasts overwhelming popularity in China for her work in anime as well as her hit songs. Her Chinese fans’ dreams are about to be realised as she performs for them a long-awaited show. 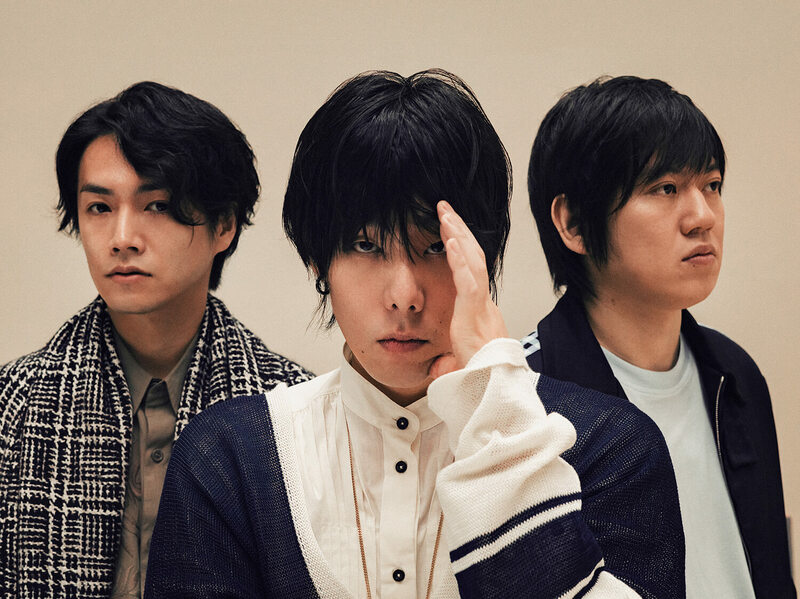 RADWIMPS dropped their recent album ANTI ANTI GENERATION in December last year and recently announced a live tour which includes their first ever solo stadium show. The band are also set to perform two dates at the 2019 Strawberry Music Festival in China. 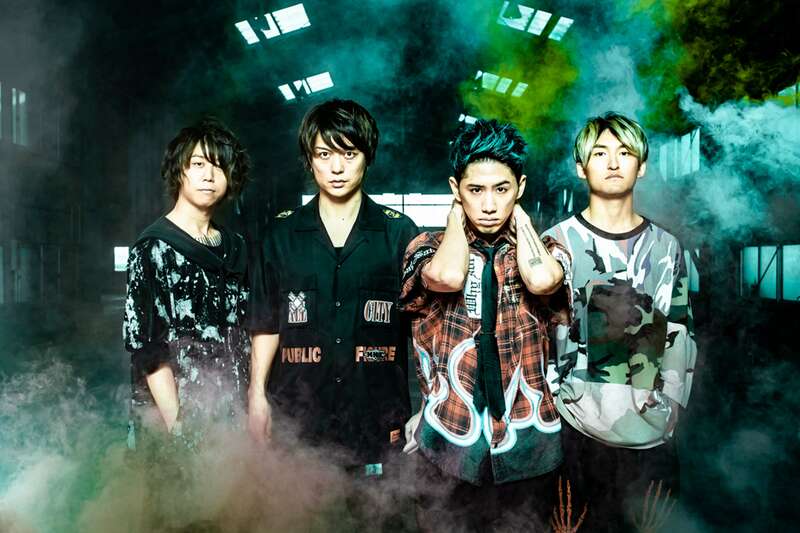 ONE OK ROCK has become one of the most popular Japanese rock bands overseas. They recently released their first album in nearly two years Eye of the Storm on February 13, 2019 and have announced a 10-date UK & European tour set to take place throughout May. 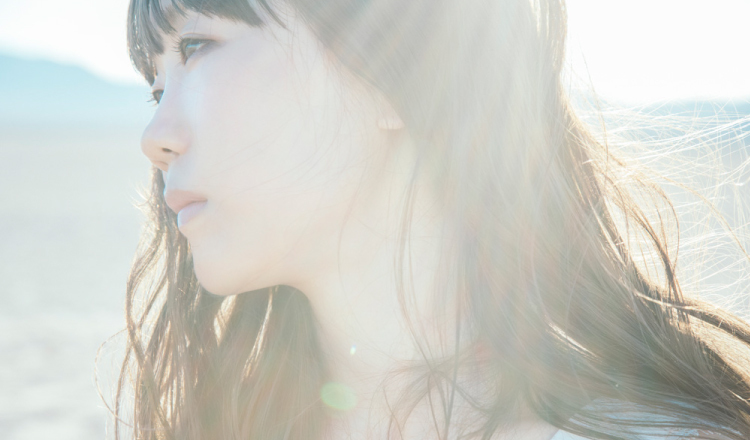 Aimer recently announced that she will head to Asia in June on a 5-date tour entitled Aimer “soleil et pluie” Asia Tour. She previously performed in Asia last year alongside amazarashi, but this marks her first ever solo tour thhere. The theme of the tour is “sun and rain” which ties in with the concepts behind her forthcoming albums Sun Dance and Penny Rain. *The date on which tickets will be released has yet to be announced. Support: Sony Music Labels Inc.
Suchmos will release their 3rd studio album THE ANYMAL on March 27, 2019. 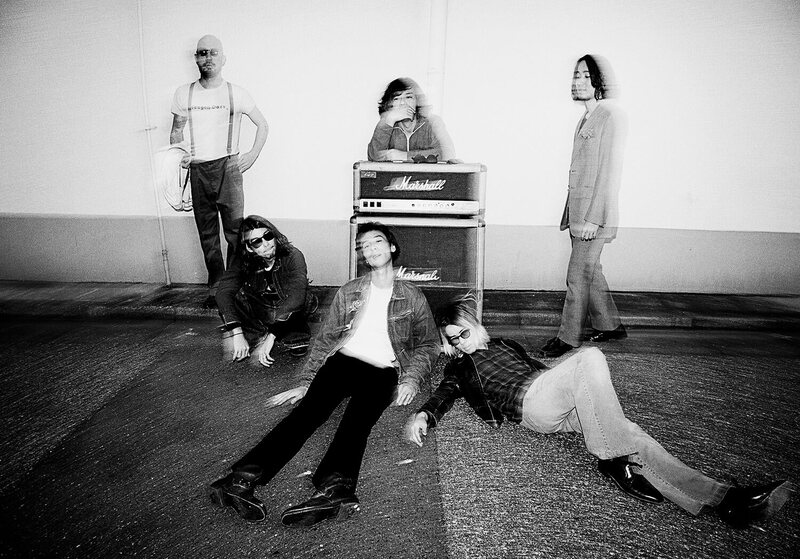 The rock group are currently knee deep in their 2019 arena tour and are set to perform alongside HYUKOH in Seoul, South Korea in June. Tickets go on sale on April 2 at 12:00 (South Korea time). It has been announced that Wednesday Campanella will perform at the Second Sky Music Festival at Middle Harbor Shoreline Park in Oakland, California on June 15. This marks Wednesday Campanella’s second time performing at a festival in the US following her appearance at Camp Flog Gnaw in October 2017.